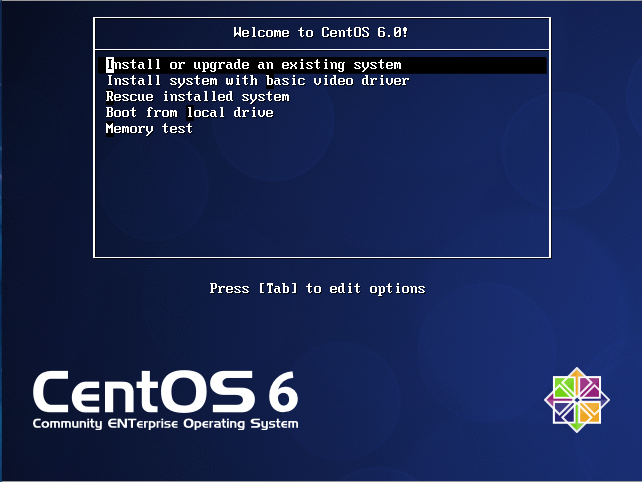 In this post, i will show you on how to change the Hostname on linux CentOS 6.2. I have tested this on RHEL 6, CentOS 5.5 and CentOS 6.2. Reboot is required for both options (A) and (B) for the changes to take effect. 4. Save and reboot your server. 1. Type the following command to enter GUI mode. 2. Go to “DNS Configuration”. 3. Modify your preferred hostname and click OK.
4. Click ” Save & Quit”. Pingback: How to change host name permanently in CentOS 6.2 ? One problem I encountered though: I followed the Option A instructions on my CentOS 6.4 server which resides in a VMWare 5 environment. Afterward, I could no longer copy and paste to or from the guest virtual machine to the host. I’m just now going to start figuring out the work around and will report back if I find something. Never mind; just needed Microsoft Repair Procedure #1: REBOOT. Once I completely shutdown and restarted my VMWare (as opposed to the ‘shutdown -r now’ command I used to activate the changes), the copy-paste problem went away but the changes remained intact. Thanks again for the straight forward and accurate instructions. Next PostNext How to Check gcc Version on Linux Server ?